It’s week three of our colour themes, and this time we’re talking about mint beauty products. Here at HQhair we’re discovering what the herb can do for our skin as well as appreciating the gorgeous pastel green shade. The scent of mint can help to soothe the senses and calm the mind, and we all know about using mint to freshen our breath or as an ingredient when cooking up a storm in the kitchen, but it’s often found in skincare and haircare too. Mint is known for its anti-inflammatory properties, meaning it can help to aid the healing and soothing of bites and itchy or irritated skin. Cult beauty ingredient Salicylic Acid, known for it’s chemical exfoliating properties, is found in mint too, along with Vitamin A which makes it the perfect ingredient to help combat oiliness. The list of benefits of using beauty products containing mint is endless, from cleansing and tightening pores to soothing and exfoliating. But which products would we recommend? This grime-banishing shampoo is enriched with Australian river mint and peppermint oil, so while it cleanses your hair of dirt and impurities it also delivers a cooling sensation, perfect for a morning wake up call! FOREO’s range of beauty tools are cutting edge, and their super cute Mint green ISSA is our go-to for brightening up our morning routine! it’s easy to clean soft and gentle silicone bristles use sonic pulse technology to break up and remove plaque, with each charge lasting up to 356 uses! After a long stressful day, a relaxing bath is the perfect way to wind down. 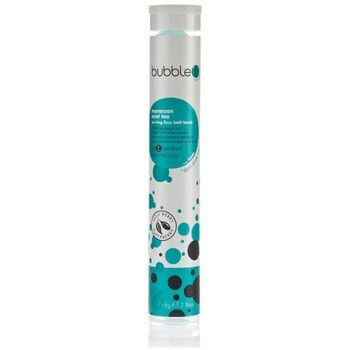 We recommend the Moroccan Mint Tea bath bombs from Bubble T to wash away the stress of the day and reel re-energised! A pastel green nail always goes down a treat with us at HQhair, especially now that spring has finally sprung! 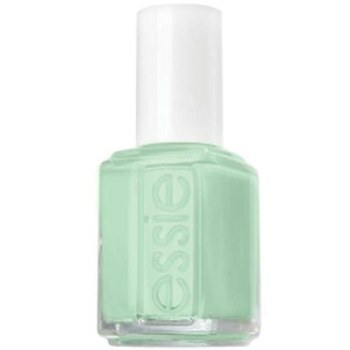 Essie’s Mint Candy Apple is our go-to for a long lasting pop of colour. 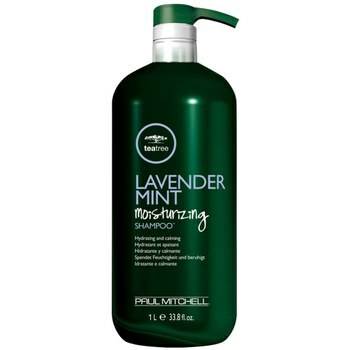 Enriched with a super nourishing blend of conditioners and amino acids, this shampoo works to improve strength, shine and manageability, whilst soothing stressed out hair and souls with its relaxing lavender and mint scent. A good blow dry lies at the very roots of your hair styling routine, and can change the outcome drastically. 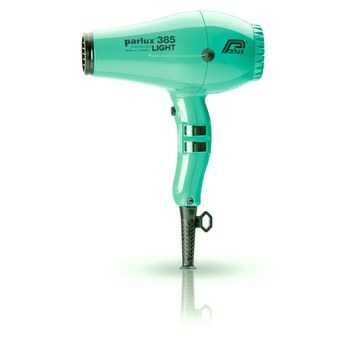 The Parlux Powerlight 385 is lightweight and compact, eco-friendly and has an ergonomic handle for comfort whilst drying. 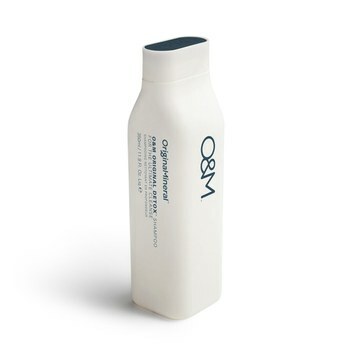 Perfect for controlling static and frizz along with drying hair quickly and safely. Oh… and it comes in this awsome mint colour too! What products do you use that contain mint? Do you love the colour as much as we do? Check out our Mint themed Pinterest board for more inspo!